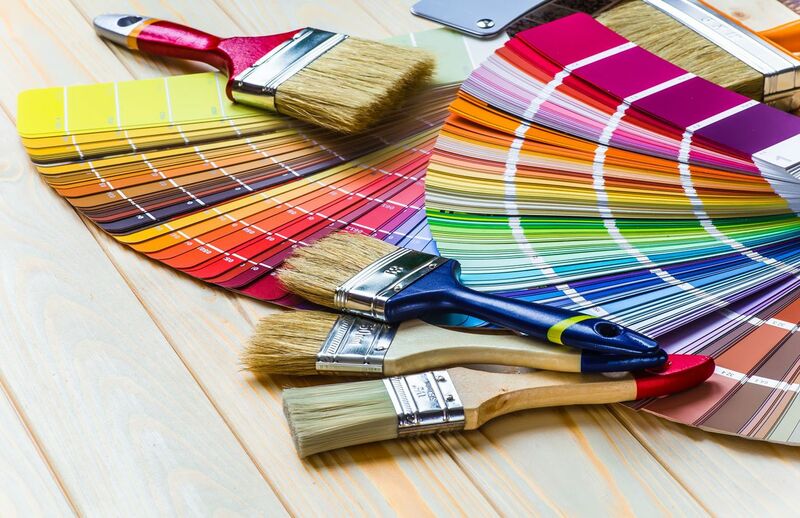 Our team will give your home a new lease of life with our range of expert decorating and painting services. Contact our expert team for the decorating services we provide for domestic properties in Gravesend, Kent and the surrounding areas. 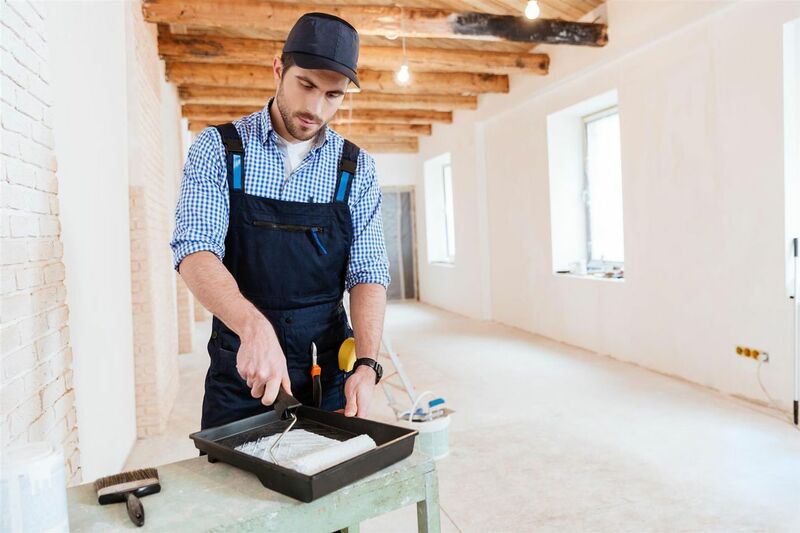 Based in Gravesend, Kent, Spencer Decorators work across the town and the surrounding areas to provide a range of bespoke painting and decorating services to domestic and commercial customers . Our team use 15 years of business experience to supply advise clients on the best materials to use, working with you throughout the process to ensure you get the finished product you envisioned.  Proudly Serving Clients in Gravesend and the Surrounding Areas.  Monday – Saturday, 9:00 a.m. – 5:00 p.m.